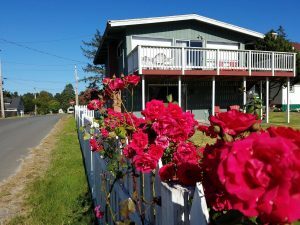 The Long Beach Peninsula’s best-kept secret! 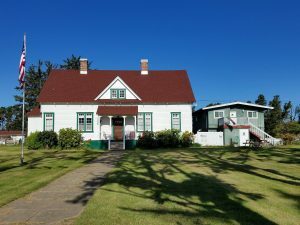 Stay in the historic Klipsan Beach Life Saving Station (later known as the #309 Coast Guard Station) and enjoy a coastal vacation! 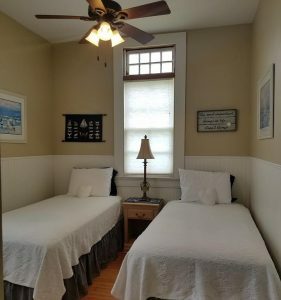 Located just over a block from the beach, our property is perfect for family gatherings and reunions. 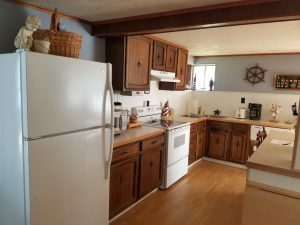 There is a large, fully fenced-in yard complete with a dog run, fire pit, grill, and gazebo. All three of our gourmet kitchens are fully supplied, easily allowing for home-cooked meals. We provide numerous movies, games, books, and enough other complementary family-friendly entertainment options to fill even the stormiest day! We currently use Vacasa to book and manage all of our rental units. 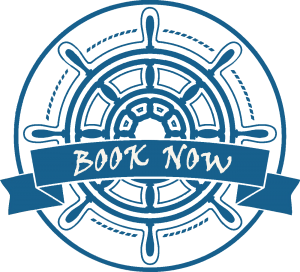 Clicking on the “book now” images below will take you to their secure website for payment processing and availability confirmation. Below, you will see the different available rental options for booking any combination of our three units. This option includes all three of our units and is for those guests who want it all! With the full package, you can easily sleep up to 16 adults. 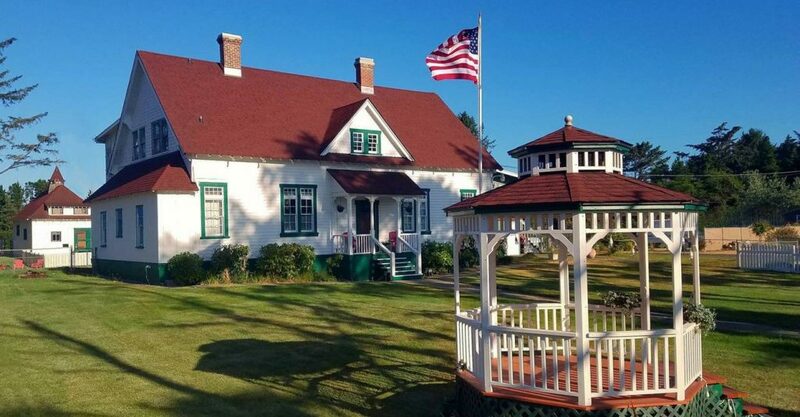 Live it up this vacation and stay in the original Keeper’s Quarters of the Coast Guard Station! This two-bedroom suite sleeps up to six adults. Click here for more info! This option includes our upstairs unit, featuring two bedrooms an open living area. Comfortably sleeps 6 adults. Click here for more info! This unit features a large living area, fireplace, and single bedroom! It easily sleeps up to 4 adults and is the most easily accessible of our units. Click here for more info!